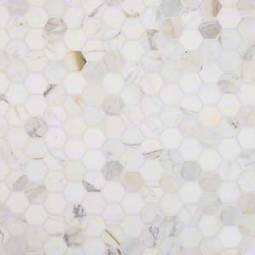 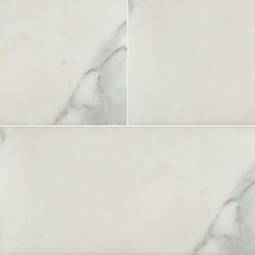 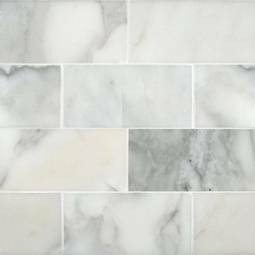 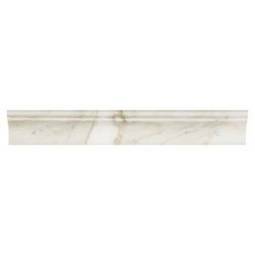 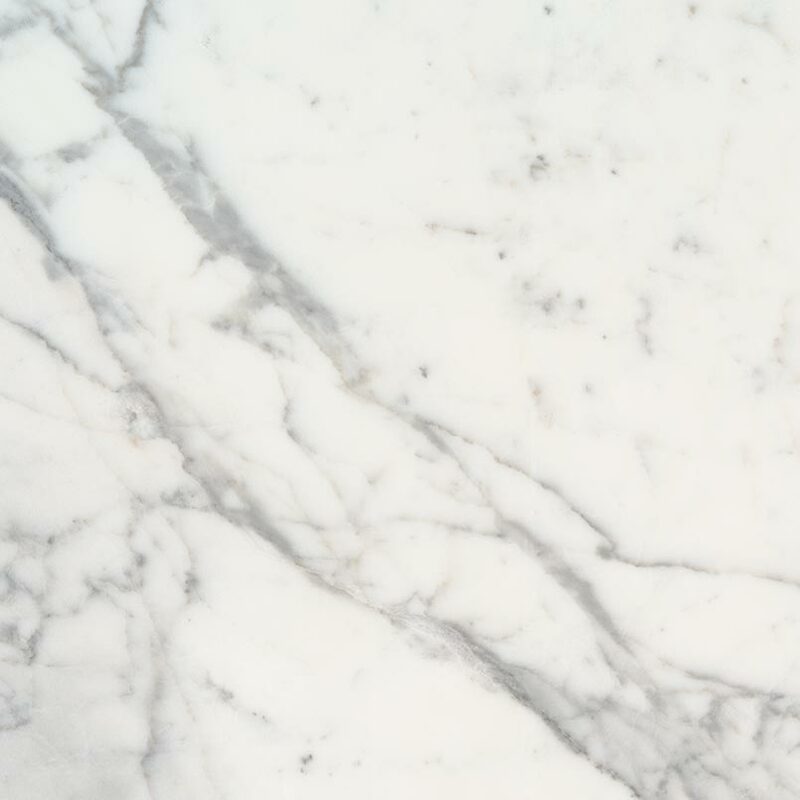 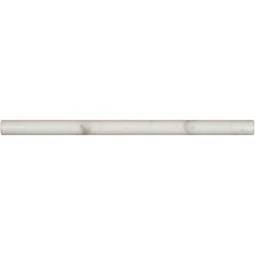 Calacatta marble backsplash is a distinctive Italian marble of whites and golds. 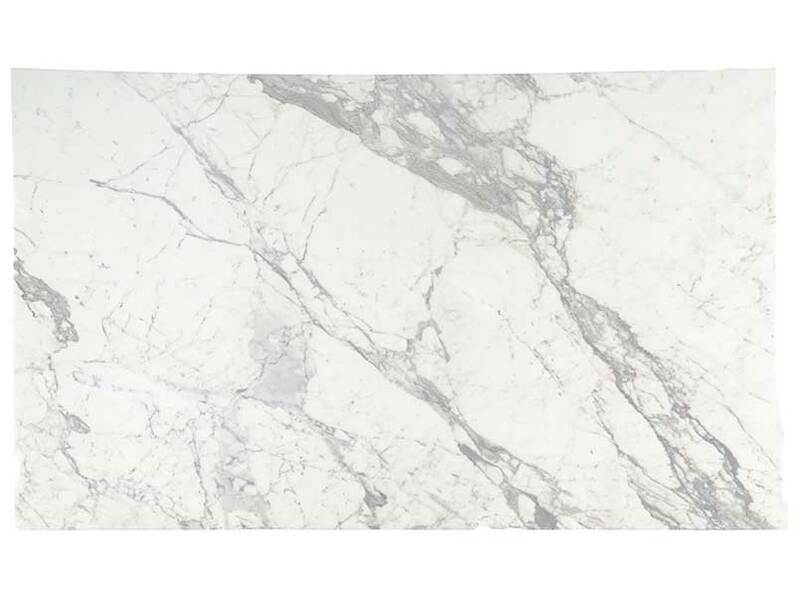 Available in both honed and polished finishes, this elegant natural stone is the perfect choice to create stunning marble countertops, statement kitchen islands, marble tile floors, shower surrounds, and backsplashes. 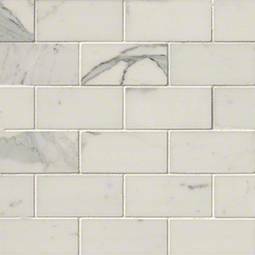 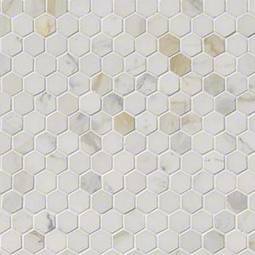 For flexibility in design and installation, a wide range of coordinating wall tiles, floor tiles, and mosaic tiles are available.